We are engaged in manufacturing and supplying a range of communication & microwave towers, allied accessories and galvanized angles, bars, barricades and barriers. 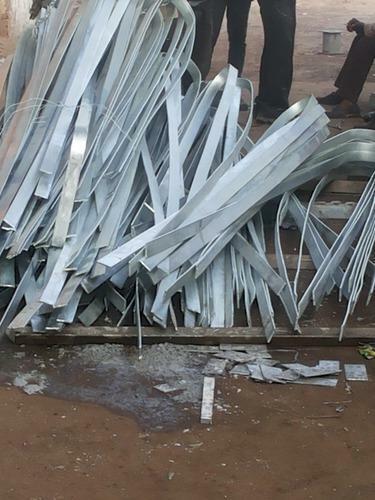 Apart from these, we are also engaged in offering general fabrication of iron and steel products, GI earthing strips & plates and tower erection services. Manufactured using quality raw material such as steel and iron, these are appreciated by the clients for precision engineering, quality fabrication, quick and easy erection, easy shipping and easy installation.